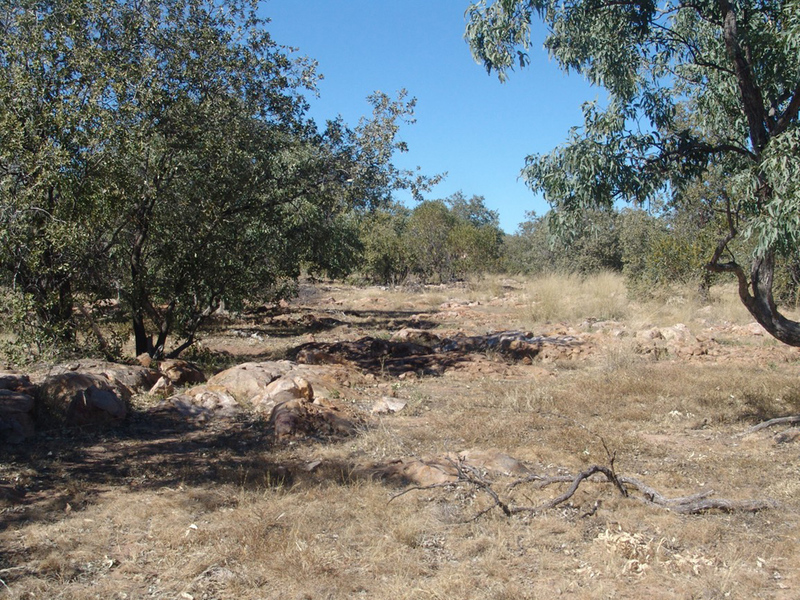 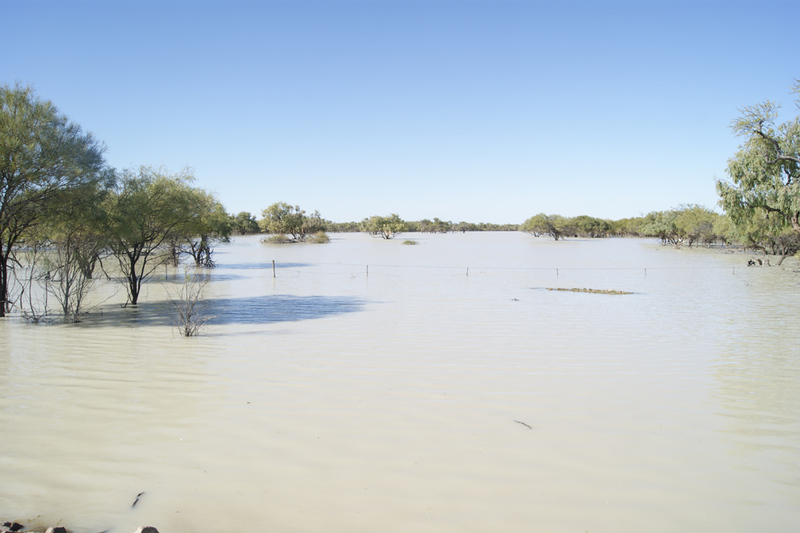 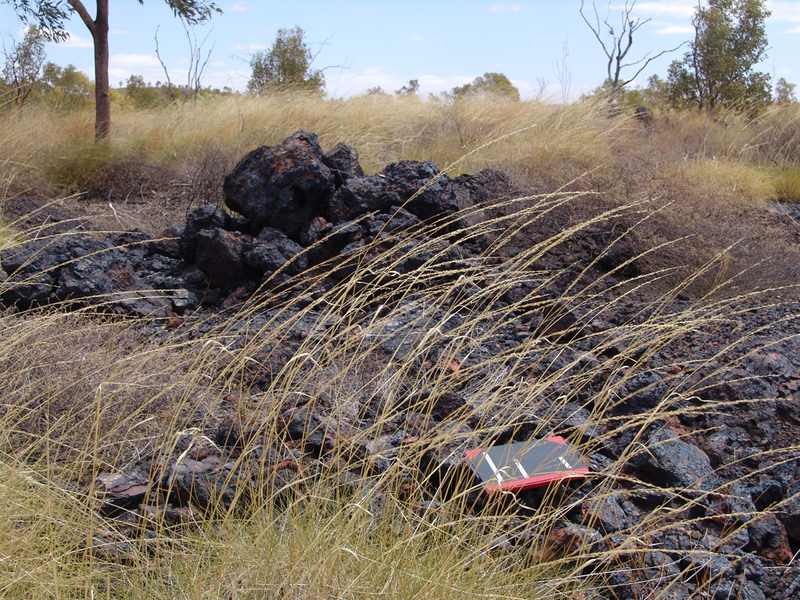 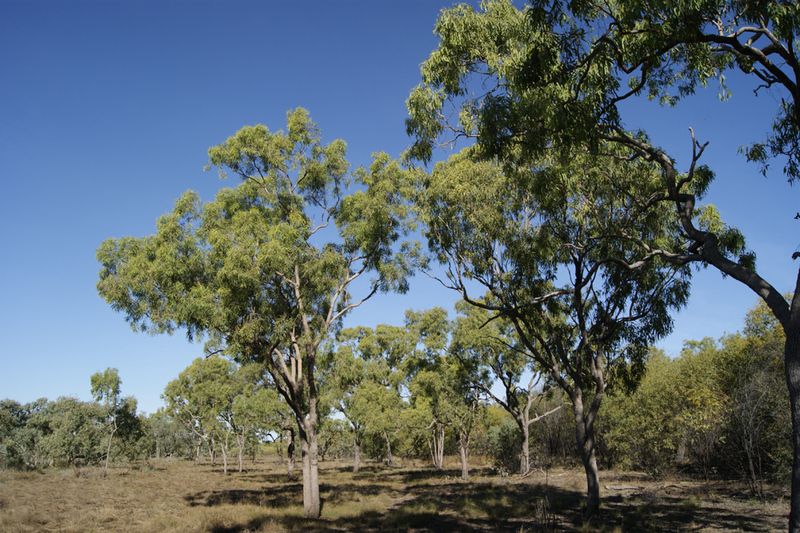 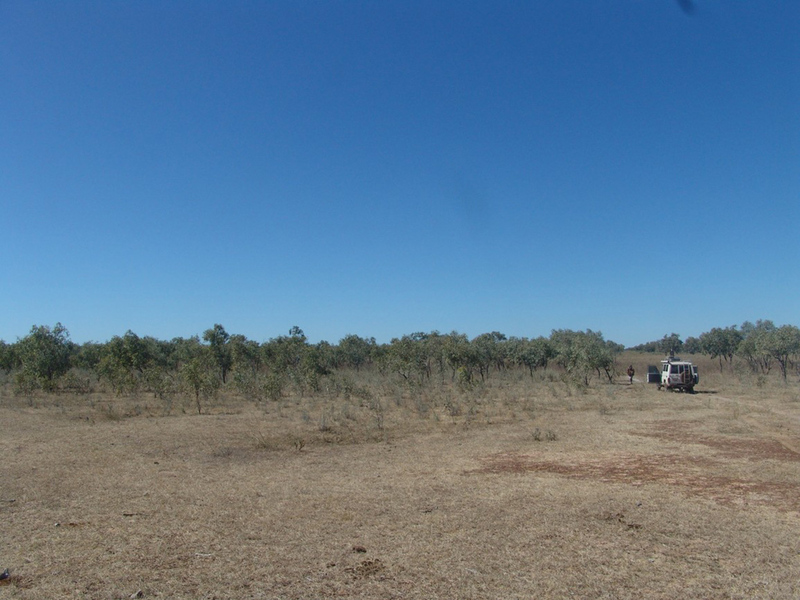 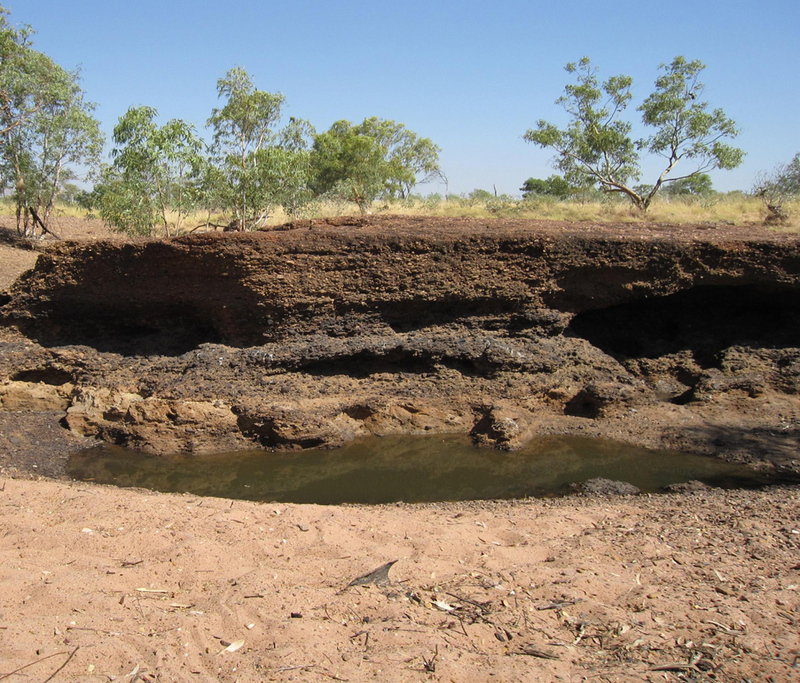 This region takes the central section of the Barkly District, it centres around Elliott and Newcastle Waters and encompasses outlying areas of Daly Waters to the north and Renner Springs to the South. 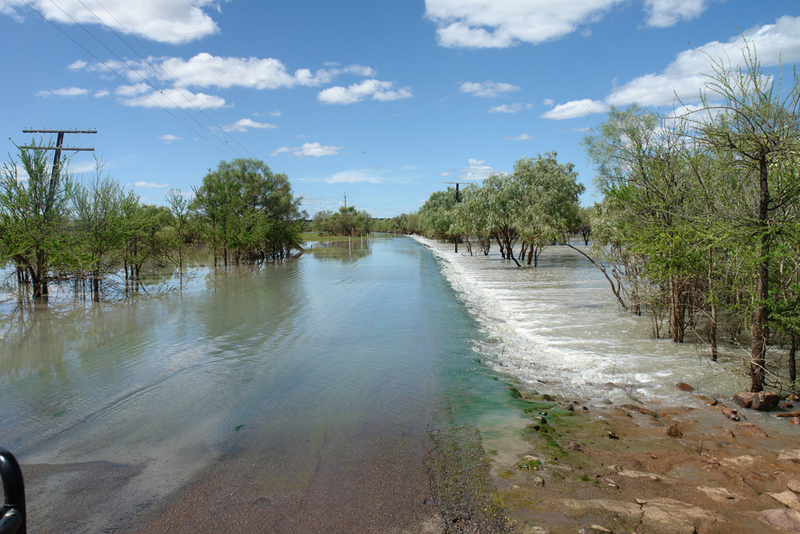 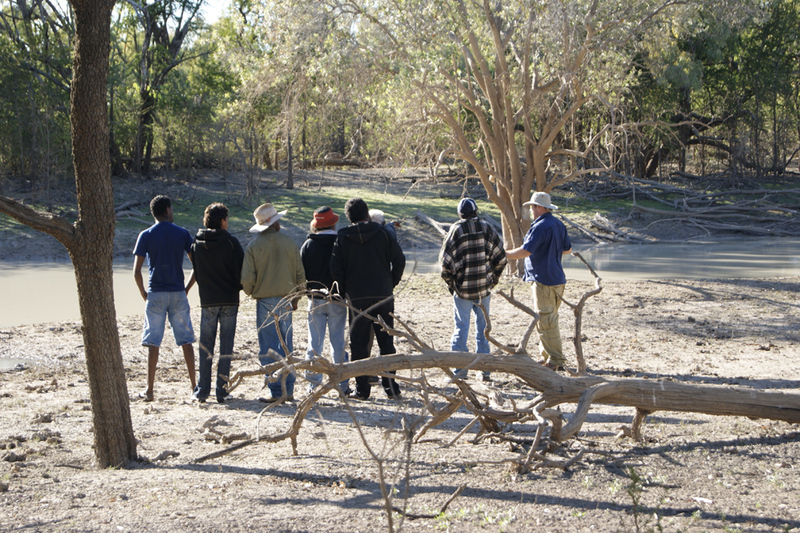 Major communities in this region include Elliott, Newcastle Waters, Renner Springs, Beetaloo, Jangirulu. 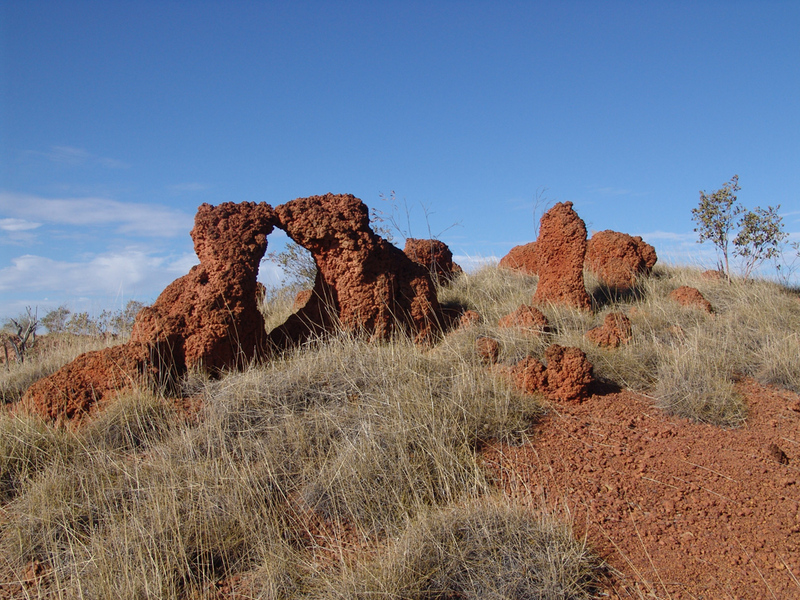 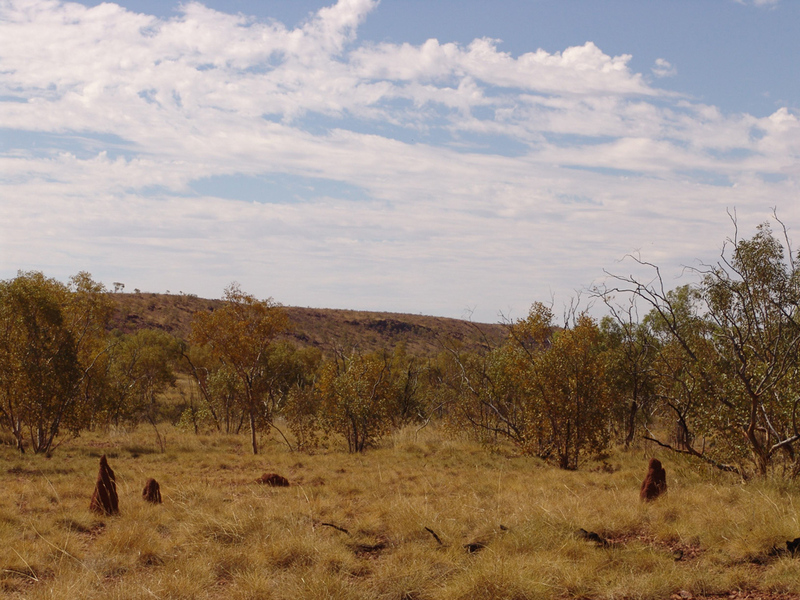 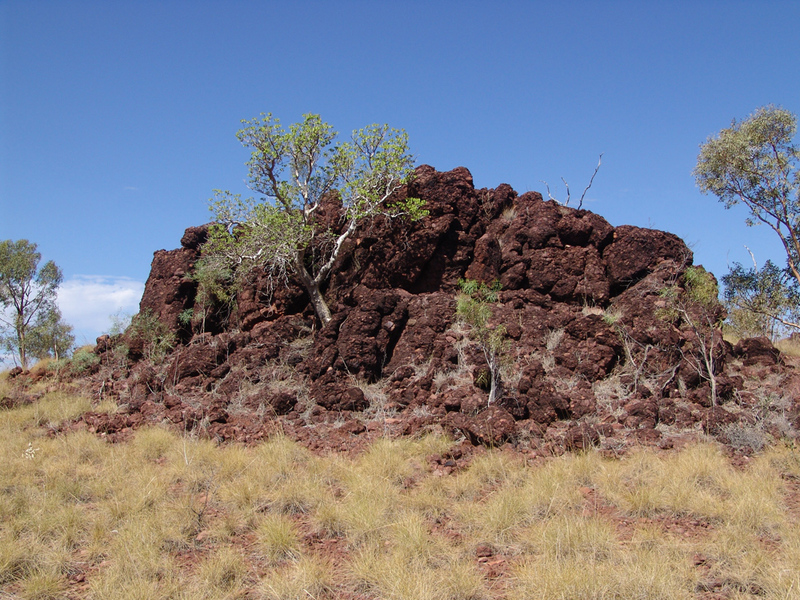 This region is home to Jingili, Mudburra, Walmanpa people.